Knitters? Blindly follow patterns? What is the fun in that? Especially Annetarsia patterns, as I expect people to use them as a springboard for their own inspirations. 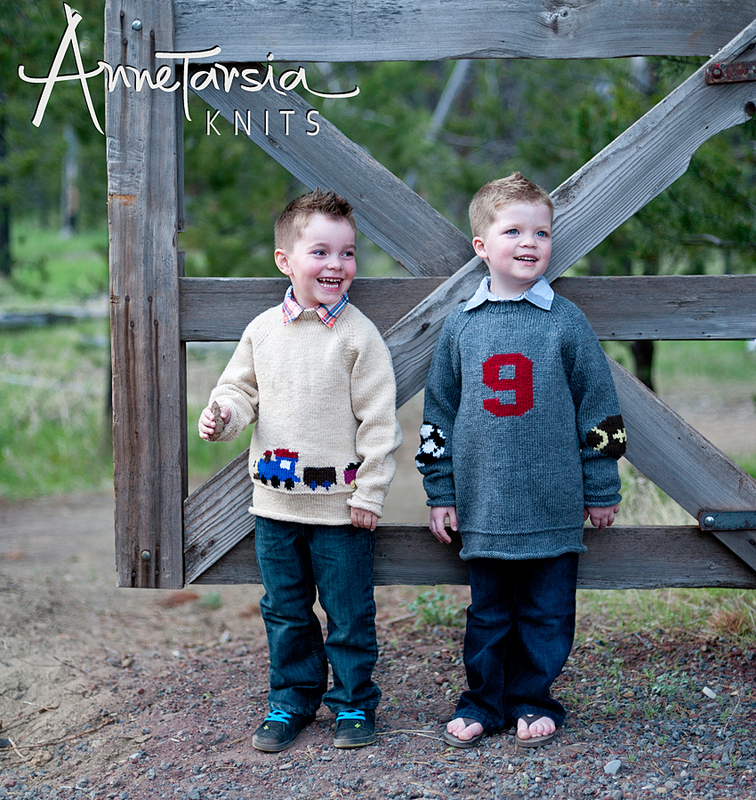 So, I was thrilled to get my first inquiry about how to turn the Kelly sweater from Annetarsia knits from being knit from the hem up, to knitting from the top down. 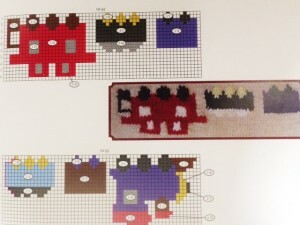 Now, since Annetarsia is all about the easiest way to knit a motif, the charts in the book will be easiest to knit if done as presented in the book. When you turn charts upside-down you might find that a new yarn supply will need to be added on the WS instead of the RS, or something else that you don’t like. So, change it! 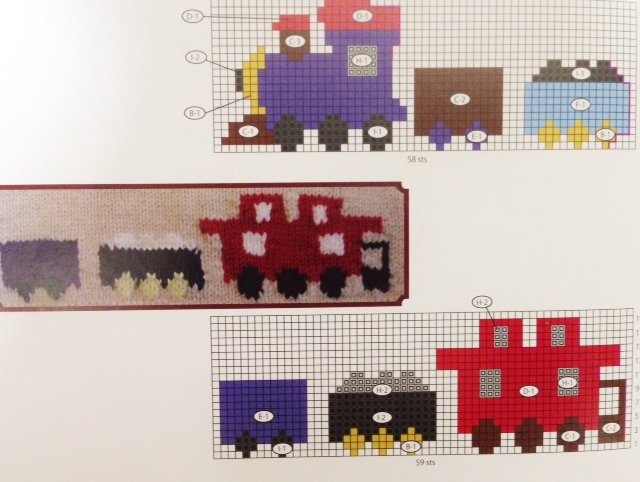 The charts are suggestions, and you can change them in any way you wish to make it more fun for you to knit. To see charts that were designed to be worked from the top down, see the Namanu shawl section, where all of the charts are up-side down. Before sailing off on your own, I recommend swatching and turning the swatch into something fun. A train band swatch would be a very cute headband! This will give you confidence that knitting your motif will be fun and successful.